The console vendors may note be accommodating when it comes to backwards-compatibility of those oldie-but-goodies, however that has not stopped various classic titles from being re-released on numerous other platforms. Whether it’s a port to a modern device or an HD makeover, those old favorites we know and love are still played constantly by those who revere them. If you’re a nostalgic gamer, particularly one with an interest in RTS titles, you’ll be pleased to learn that Microsoft has found the time in its busy 2013 schedule to bring Age of Empires II back from relative obscurity by affording it an HD re-release. Because Microsoft closed down original developer Ensemble several years ago, Age of Empires II HD is currently being developed by none other than Hidden Path Entertainment (of Defense Grid: The Awakening fame), and with pre-orders already being taken on Steam, it’s something. Steam has led the way in terms of quick-access gaming, and only recently have the main consoles begun to sway towards a more cloud-based experience. 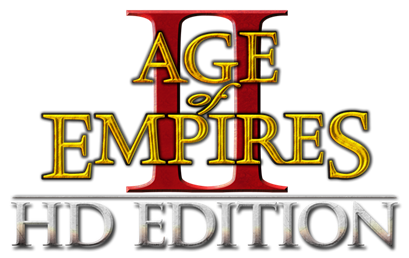 Additionally, as is demonstrated here with Age of Empires II, it allows old favorites to continually be updated, improved, and re-released at lower cost, and although Age of Empires III has been around for a long time itself, there’s no doubting that an HD re-release of any classic title is a welcome one. The Age of Empires series is considered, alongside the likes of StarCraft, to be among the best real-time strategy titles of all time, and although the game will set fans back $19.99 when it is released next month on April 9th, pre-orderers will get a welcome 10 per cent discount, bringing the total cost down to just under $18. Not only that, but if you secure your copy early, you’ll also be able to play the title a full four days before the launch, with pre-orderers also getting the chance to begin their adventure on April 5th. 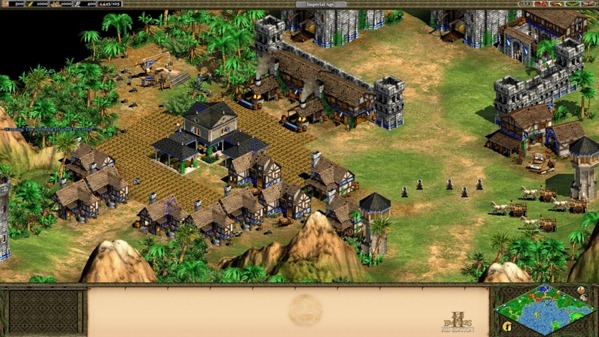 So, if you feel like reigniting your love for Age of Empires II, you can now do so in beautiful high-definition. Also, it’s not going to break the bank, and by pre-ordering now, you get the early access as well as the discount. If you’re interested, check out the Steam link below.